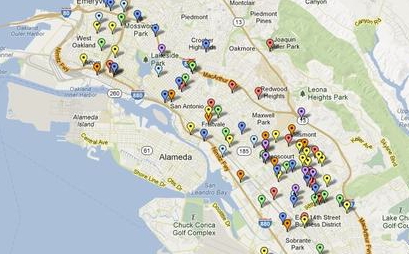 The Bay Citizen just released a map of all Oakland Officer Involved Shootings from 2000-2011. Note how many of these shootings were done by a small group of Officers. Click on Map to find out more about these shootings.